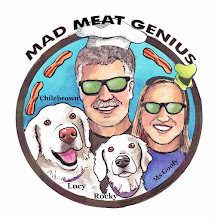 Ms. Goofy and I have added another badge to our growing list of barbeque credentials. 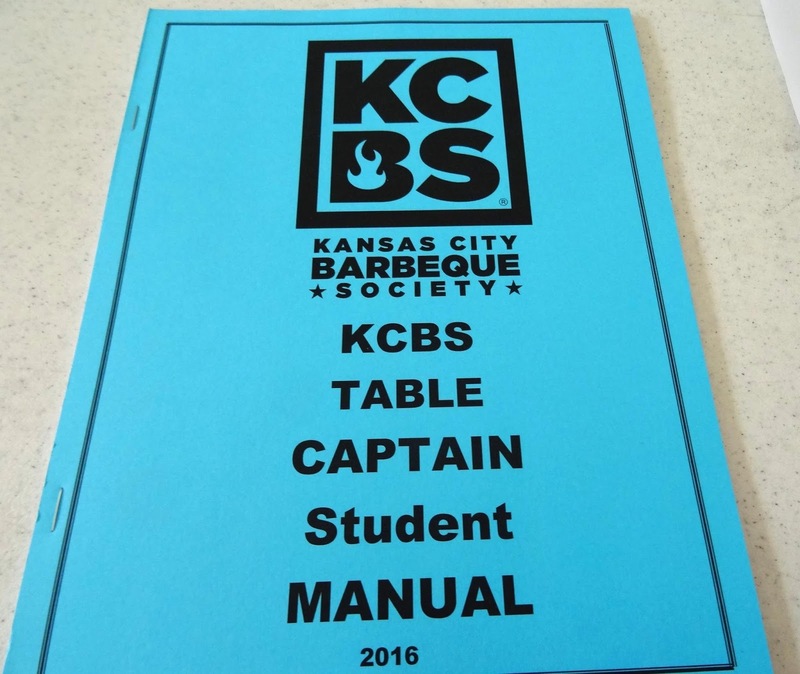 We are now Certified Kansas City Barbeque Society Table Captain’s. This last Saturday we attended a certification class to qualify for this position. What is a Table Captain, you may ask? This is the person who presents barbeque entries to the barbeque judges. When judging a KCBS (Kansas City Barbecue Society) contest there are lots of rules, procedure, protocol, etiquette and not to forget fantastic bbq to sample and score. The cooks turn in their bbq entries to a KCBS representative in a given time frame. The entry is re-numbered to ensure blind judging and then presented to the Table Captain. The Table Captain then enters the entries in a specific method on a tally sheet. A tray that usually contains six different entries is brought to the judges table by the Table Captain. The Table Captain then presents the entries in a specific prescribed manner. These procedures must be followed to allow for fair and just judging. 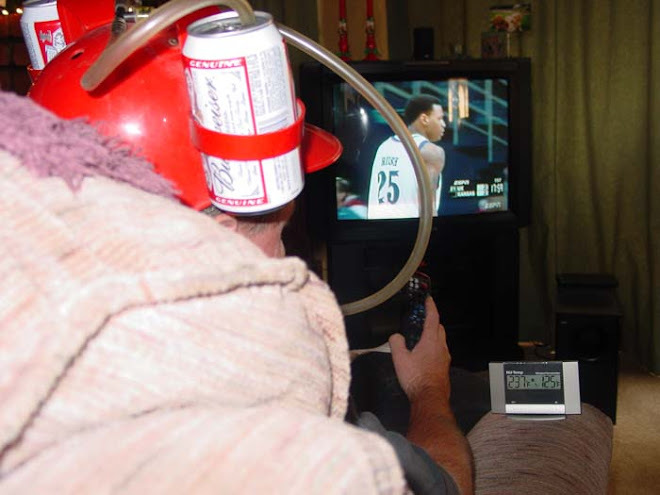 It is not a difficult task and can be rather fun. It is another position in our judging world that we are now officially certified to perform.